Pandora’s Newest Charms Have Arrived! 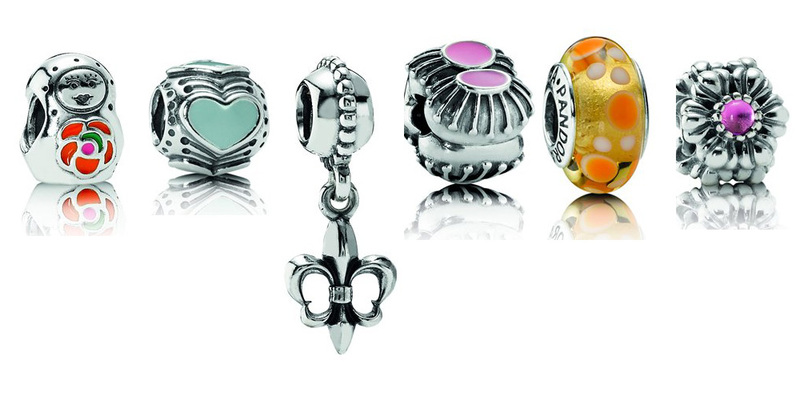 Come into Wit’s End for the newest Pandora charms! Pandora has just released new styles of dangles, clips, enamel charms, and safety chains. Need the perfect gift for an upcoming birthday party? How about Pandora’s new style of birthstone charms (pictured above on the far right). At Wit’s End’s Pandora shop peruse the possibilties including the beehive, viking, doghouse with dog, babushka, fleur de lis, badminton shuttlecock, and the Bubbles Murano Glass charms.